Just because it was business that took us to Olympia didn’t mean that we couldn’t take time out to explore some of their urban trails too. 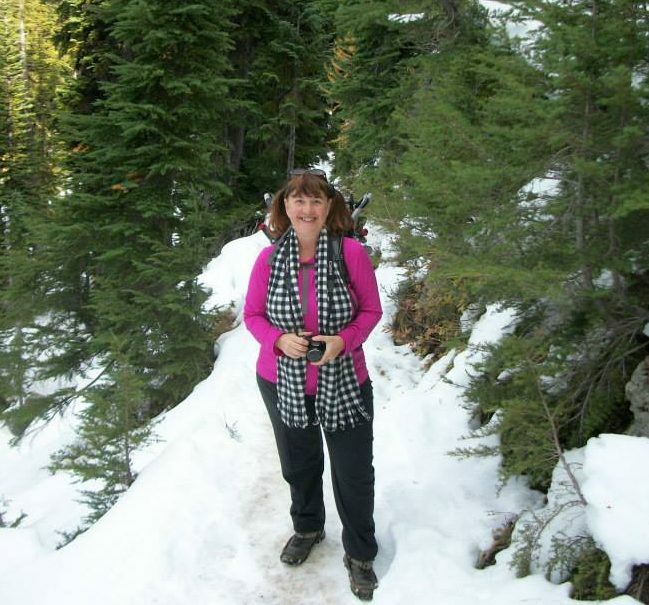 We like the charm of Olympia and could easily relocate there, so we did our best to add in as much outdoor, urban trail time as possible between the business sort of commitments of our day. Having thoroughly explored the Capitol grounds and buildings earlier in the day (see #162 – Olympia Capitol Buildings & Grounds), next on our list was their lovely Waterfront Walk along the Port of Olympia and Fiddlehead Marina. There is a lovely boardwalk along the dock at Fiddlehead Marina. 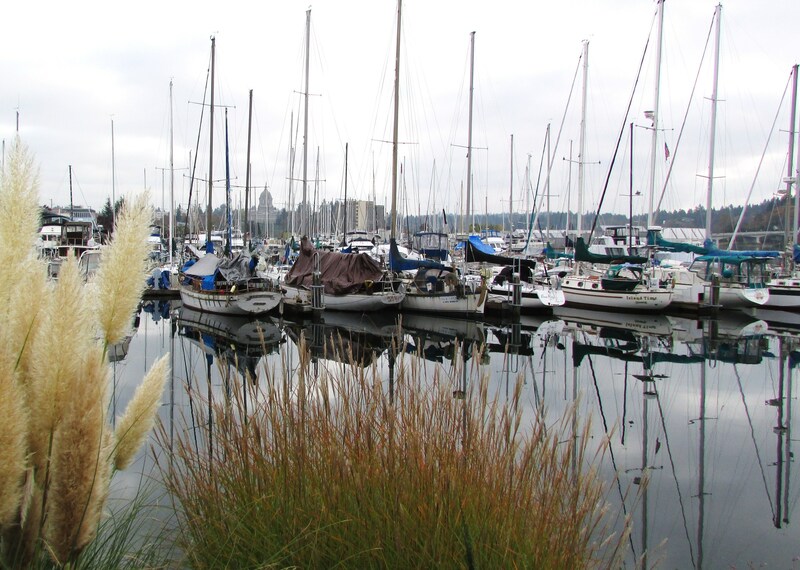 Fiddlehead Marina, beautiful – even on an overcast day. 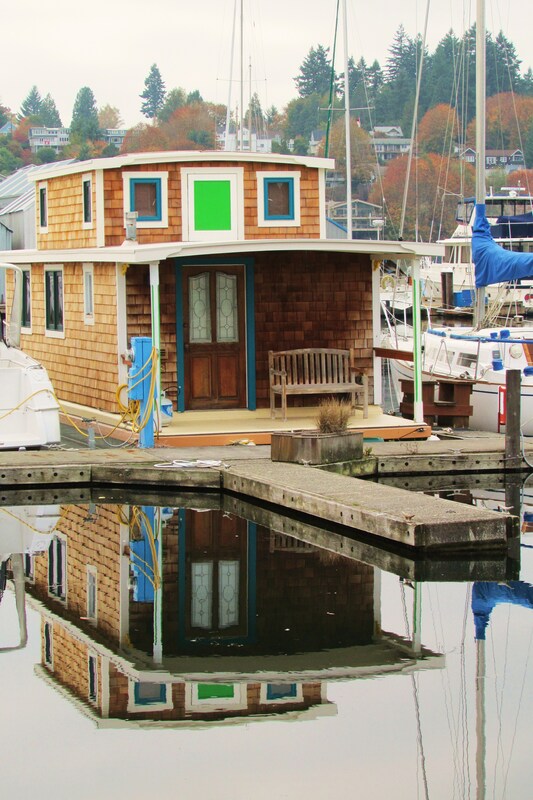 I admired the houseboats docked at Fiddlehead Marina. 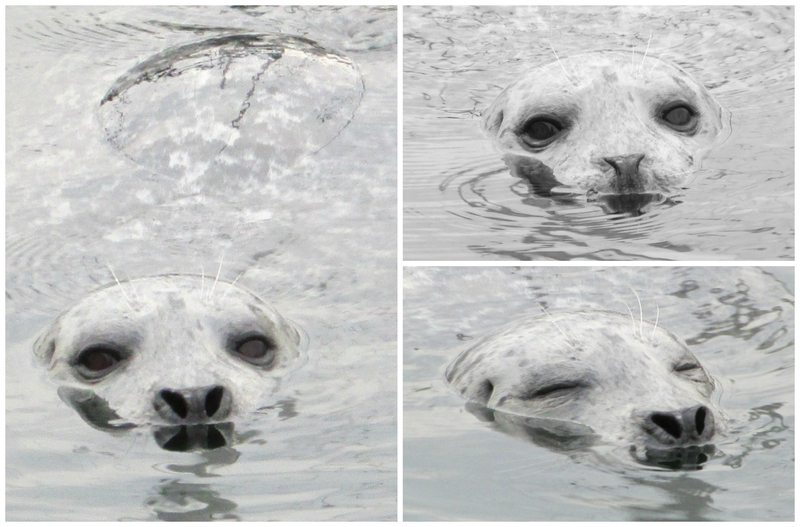 Live entertainment was provided by this playful little harbor seal. So sweet! 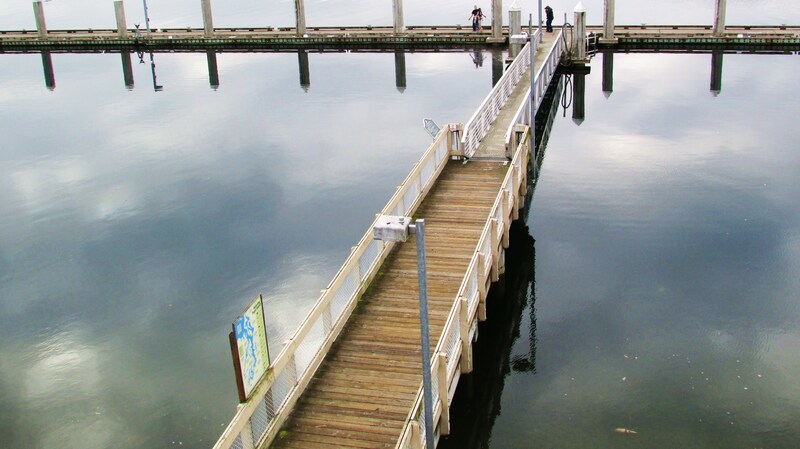 For more information on the Port of Olympia, Fiddlehead Marina and this walk, visit the Port of Olympia website here – http://www.portolympia.com/.